Air tools, otherwise known as pneumatic tools are those powered by compressed gas. 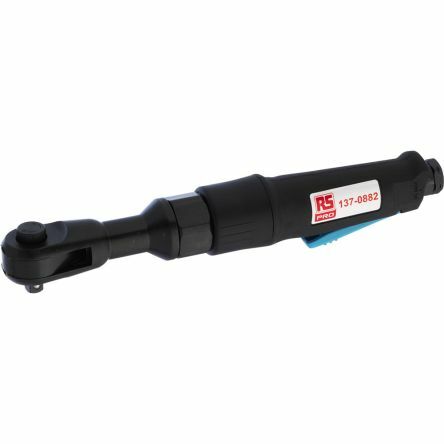 At RS Components we have a wide selection of professional air tools and kits from air drills and screwdrivers to wrenches and chisels. 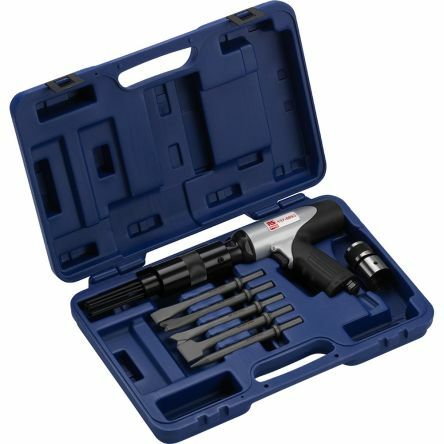 Whatever your air tool needs, we have the product to suit you. 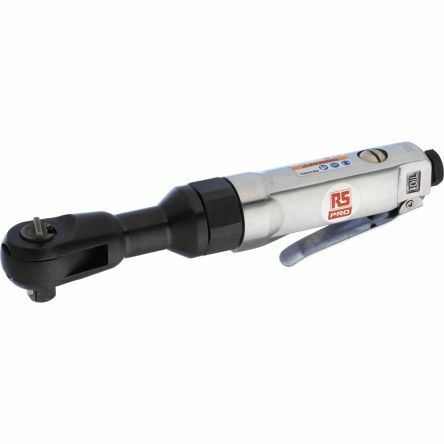 All our products are from leading manufacturers including Ingersol Rand and Bahco, not to mention our own extensive range of RS Pro air tools. We also stock a selection of air tool parts and accessories, including dust collection bags, air chisel hammer parts and silent exhaust sleeves. What are the advantages of air-powered tools over traditional electric power tools? Air ratchet wrench for automotive work. 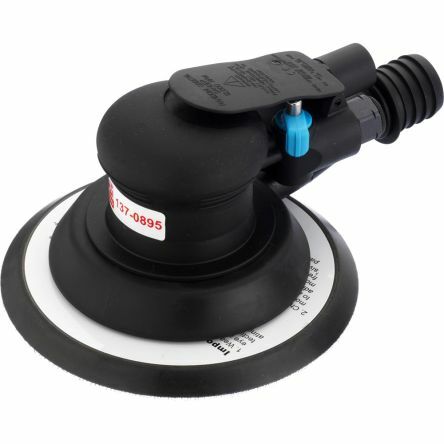 Ideally suited for exhaust work, radiators, fuel pumps, and small engine parts. Aluminium constructionBall type retainerEasy speed controlProgressive throttleAccommodates larger socket rangeMinimum hose size 13mm / 1/2in.